Wellhead Monitoring - Mackay Communications, Inc.
As the global demand for oil and natural gas increase, the drive to achieve maximize output continues to push operations further into remote areas. This expansion requires safe and reliable remote management systems to ensure efficient and safe production. 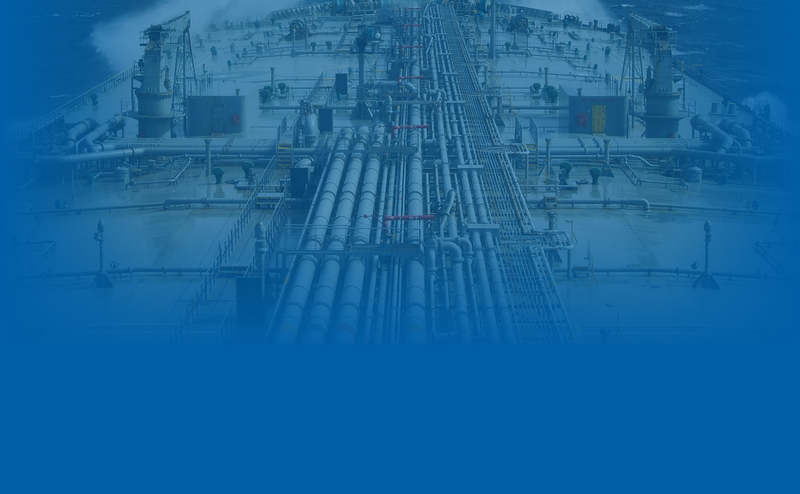 Mackay connects your wellheads worldwide through secure satellite networks to provide centralized monitoring and control. Automation in the oilfield increases up-time and productivity, while reducing operational expenses. Cellular service is commonly used but is not universally available or reliable, especially when your operations expand beyond national borders. Only satellite can create a seamless worldwide extension of wellhead automation and a secure backhaul to protect valuable data when traditional connections are unavailable. In addition to network connectivity, Mackay’s Satellite Solutions contain automated and remote troubleshooting systems to ensures remote sites never lose connectivity and significantly reduces field service to repair minor network issues. Guarantee data service at your site and continue the flow of information with satellite monitoring your wellheads in remote locations. When crews need to be in the field, vehicular satellite solutions enable you to stay connected and share critical data for efficient field operations. Mackay provides design, proof of concept, implementation and deployment assistance with continued support to make sure quality, control and safety always continue. Expand to meet the growing challenges and demands of today with Mackay as your communications partner. 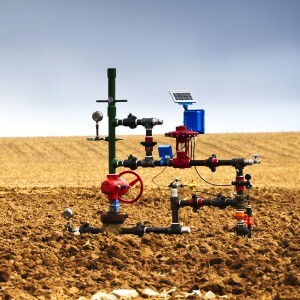 Find below, a sampling of suggested products to assist with Wellhead Monitoring connectivity.